Only about 1 in 5 people in Sri Lanka are connected to the Internet today. With the help of Google’s balloon-based Internet network, Project Loon, 100% Sri Lanka residents will almost immediately be plugged in. Instead of spending many years and even more zillions of dollars laying cables, Sri Lanka and Google will put the Internet in the air, floating 12 miles above the Earth, and beaming down connections to every town and village. 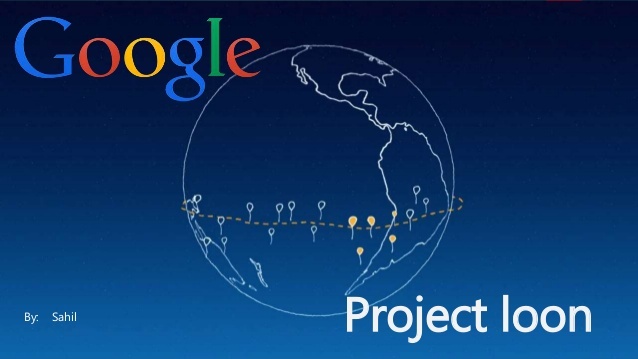 This is Project Loon’s first mass deployment, after trials in New Zealand and Brazil. On June 28th, Google signed an agreement with the Sri Lanka government that will let local telcos connect to the balloon network. The Loon balloons drift in the stratosphere above commercial air corridors and way above the mountain tops. Up there, the winds blow like currents in the sea, with different layers moving in different directions. The solar-powered balloons steer themselves by moving up and down, catching a layer that’s heading their way.